So you have noticed that the number of electric scooters in our city seems to be increasing with each passing day? At first you may not have noticed the odd one, however, these days it seems impossible to deny the fact that you are starting to see them everywhere! What is an electric scooter? Why are they getting so popular? 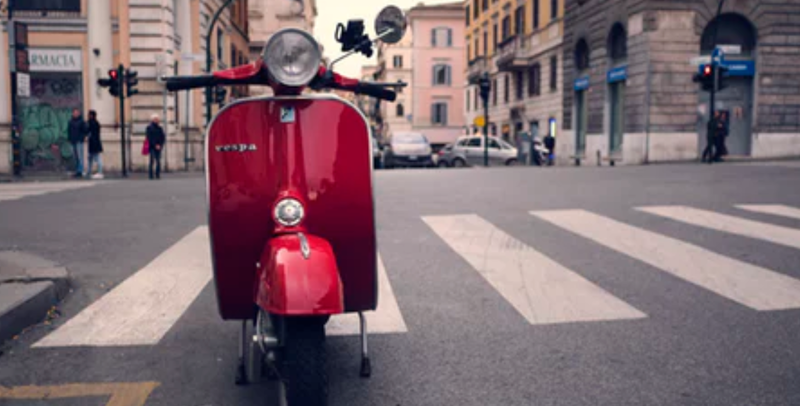 Could you be tempted to be the new owner of an electric scooter? Let’s find out why this means of transport really does seem to be reshaping our cities. Electric scooters come in a variety of forms. They are plug-in or electric vehicles and have either two wheels of three wheels. The scooter has a rechargeable battery which is where the electricity is stored. Thanks to new technology a new Lithium Titanium Oxide battery is able to charge in less than 10 minutes and each battery can withstand up to 25,000 charges. This is a technology which is being used in China and actually assists in the running of over 10,000 urban buses; quite impressive when you think about it! What Are The Benefits Of Electric Scooters? For city driving, electric scooters really do have the potential to completely reshape what a city looks like from a transport and environmental point of view. While the charge range may be on the low side for people who travel over significant rural distances, for city drivers, it is more than acceptable. You can store enough electricity to cover up to around 210 kilometers on a single charge making this an ideal choice for daily commuters who have a fixed distance which they travel day in and day out. 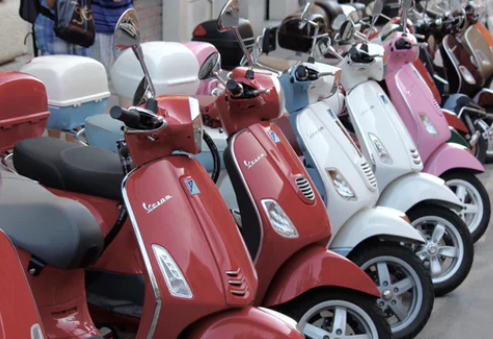 The maintenance needs is also a factor which makes these scooters so appealing. In a few words; maintenance needs of electric scooters are very low. It’s the consumables you need to maintain and after that, the scooter pretty much looks after itself. So when it comes to brake pads, tires and brake fluid flush, yes you need to keep on top of the maintenance, however, so long as you are caring for these things you will likely find that little else can go wrong with the scooter. 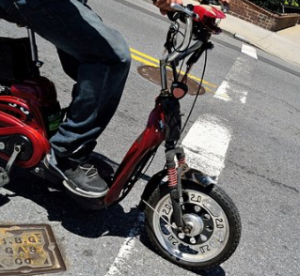 Just as an extra note, most electric scooters have regenerative braking which tends to mean that the brake pads have a longer lifespan since a large percentage of the braking is actually done by the electric motor rather than the mechanical friction brakes. How Popular Are Electric Scooters Becoming? In a word; very! The fact that electric scooters are convenient, make every part of the city easily accessible and are cheap to run, make them a very popular choice. It is easy to see how every city will soon have such light electric vehicles which can be picked up and dropped off as needed in a city. This gives an excellent advantage for tourism in the city as it provides an easy, fun and affordable way for tourists to explore the city. Is An Electric Scooter Right For You? An electric scooter would make an ideal mode of transport for many people, however, not for absolutely everyone. To decide whether this is a good choice for you take into consideration your planned use and your current lifestyle. It’s also good to consider how the benefits of an electric scooter, as outlined above would impact on your life. For instance, do you have a set commute to work every day? Do you get annoyed by not being able to access parts of the city easily using your car or on public transport? Are you looking for a way to contribute to our planet being more sustainable rather than doing what us humans seem to do best ‘destroy’? If you think you seem to ‘fit the bill’ so to speak, it certainly could be worth taking the time to try out some electric scooters and see whether owning one could have a positive impact on your life. There is no doubt that electric scooters are reshaping cities. For tourists and visitors to cities, they provide a means of exploring without having to hire a four-wheeled vehicle or negotiate the public transport system. For residents of a city, they provide an ideal way to cope with city life and daily commutes. All of these factors result in a city that is not so crammed with cars and other vehicles which do little to help our precious environment, never mind the vibe of the city. So the next time you see an electric scooter go by, take the time to analyze the driver. Are they young or old? Do they look local or are they a visitor? Does their mode of transport look appealing? You may quickly see that electric scooters are becoming an integral party of the city for people from all walks of life and for a very good reason!